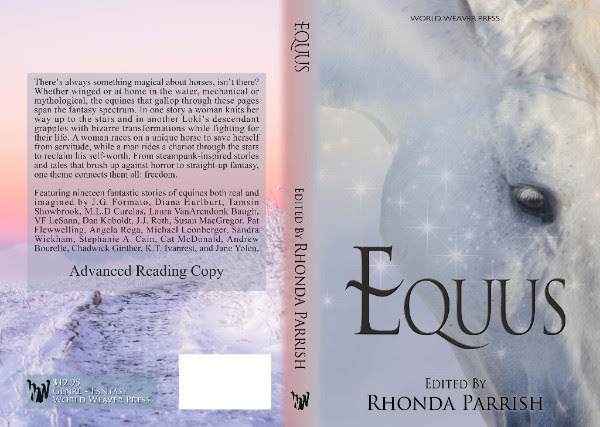 Equus is the newest installment of Rhonda Parrish’s “Magical Menageries” anthology series, preceded by Fae (2014), Corvidae (2015), Scarecrow(2015), and Sirens (2016). 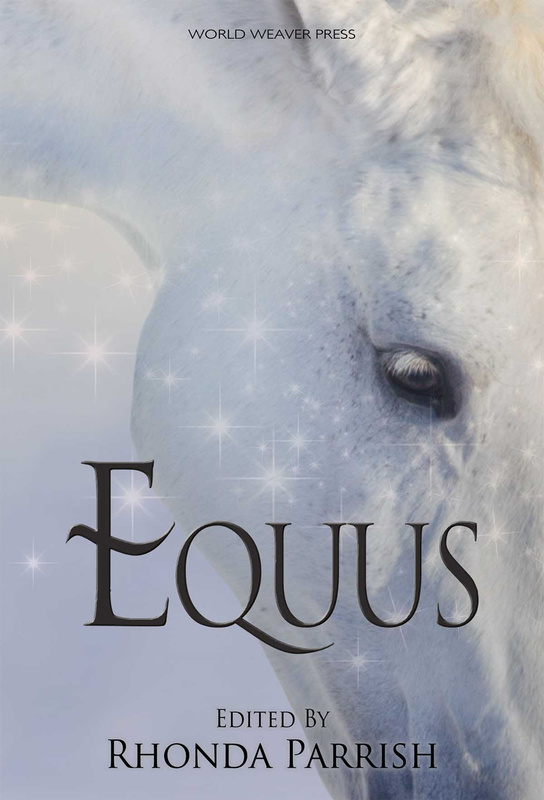 Equus will be released July 18, 2017, and is available now for pre-order now from Amazon, BarnesandNoble.com, iTunes, Kobo, and World Weaver Press. Rhonda Parrish is driven by the desire to do All The Things. She was the founder and editor-in-chief of Niteblade Magazine, is an Assistant Editor at World Weaver Press, and is the editor of several anthologies including, most recently, Sirens and D is for Dinosaur. In addition, Rhonda is a writer whose work has been included or is forthcoming in dozens of publications including Tesseracts 17: Speculating Canada from Coast to Coast, Imaginarium: The Best Canadian Speculative Writing (2012 & 2015), and Mythic Delerium. Her website, updated weekly, is at rhondaparrish.com. "The call of SIRENS is quite powerful indeed. With a variety of stories, crafted with care, you will delight in the tales that the many authors weave throughout this fantastical anthology. It will lure you in and not let go."